Bollington Health & Leisure, which operates as an independent charity, is now 42 years old. The original building was constructed by the local community, but on a shoestring budget and the centre is now facing considerable bills to upgrade, replace and renovate. The centre is completely self-funded and receives no funding from any other sources other than the services that it currently offers. The major project currently being planned is the replacement of the swimming pool and the surrounding decking, the current decking has been in place since the centre opened in 1977, and has been high on the agenda to modernise, to ensure the centre can continue to operate for years to come. Because of the nature of the required works, an approximate shut down of the pool would endure approximately 8 weeks of lost revenue, therefore seeking funding for such project is vital to ensure the successful continuation of the Centre. The impact of the centre swim programme should not be underestimated, as not only does the swimming provision teach lifelong, safety and health skills but the scheme allows the centre to employ local young people in positions of responsibility, in the form of swimming teachers and lifeguards, skills that can then be transferred to later life. 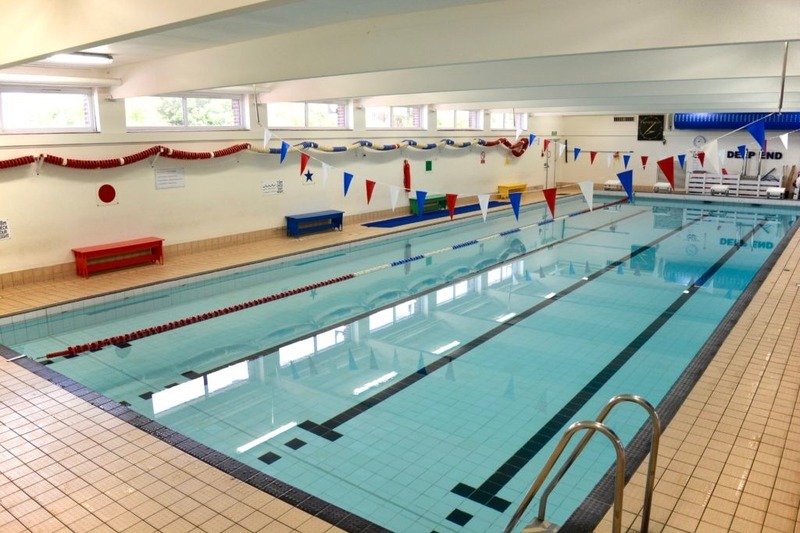 With a new modern facility, we hope to attract more local people to use the facility with a range of additional sessions available to certain user groups, including care homes and more school swimming sessions. In addition, we will continue to operate our successful swimming school and maintain the safety aspects for the next generations of young swimmers.